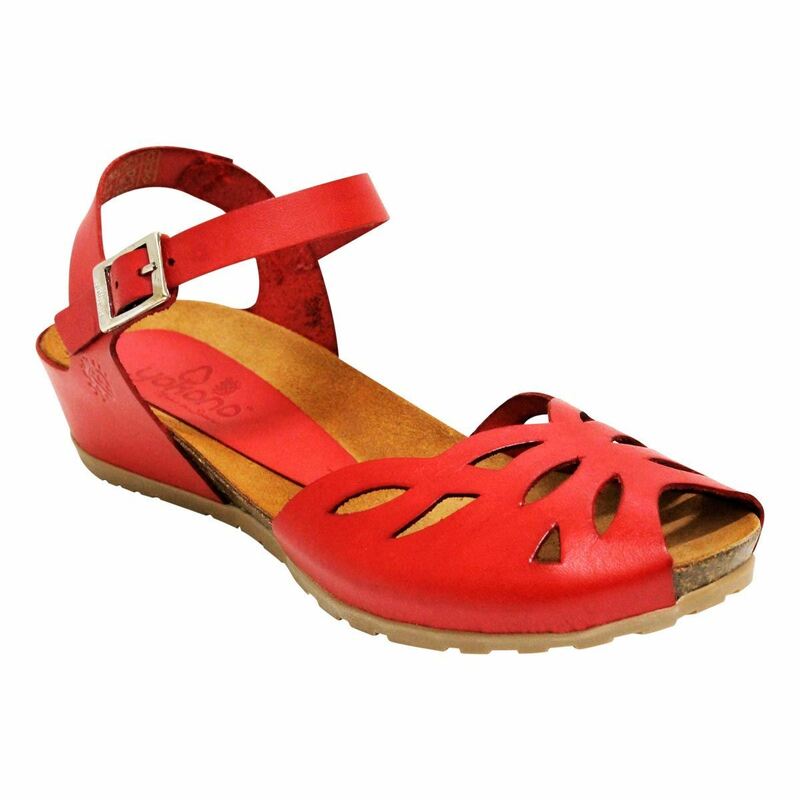 CAPRI by Yokono is a beautiful laser-cut wedge sandal that will have your feet singing! 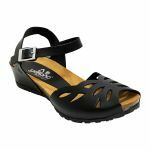 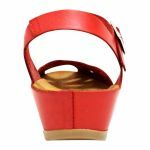 The comfort and support that the Convex insole provides means you'll feel secure all day long in these mid wedge heels. The adjustable rectangle buckles means they are a perfect fit around your ankle every time and the treaded / grippy sole means there will be no slip-ups in these!